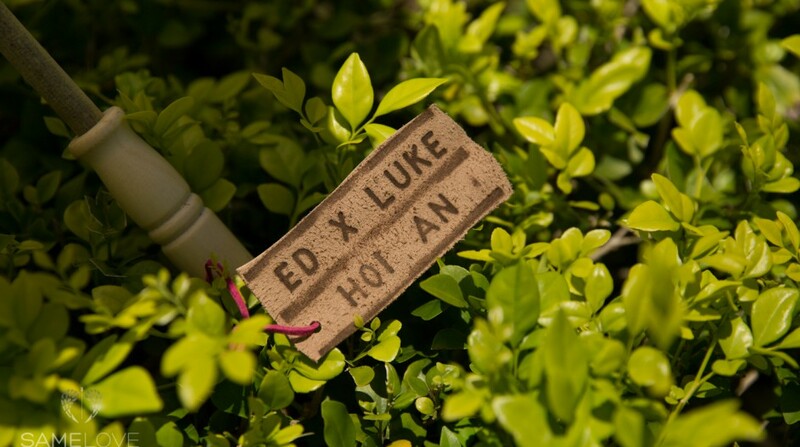 An elegant garden affair and celebration of commitment. 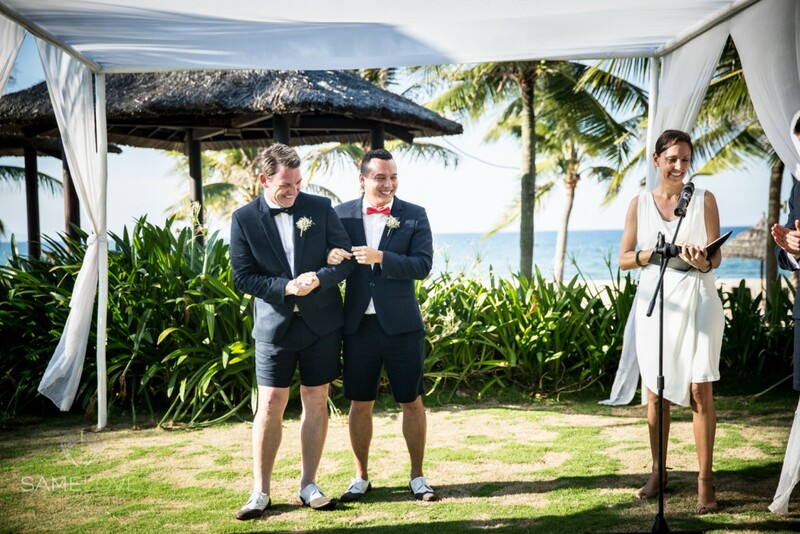 White sand, turquoise ocean and tropical trees provided the perfect ceremony setting for a summer afternoon affair. 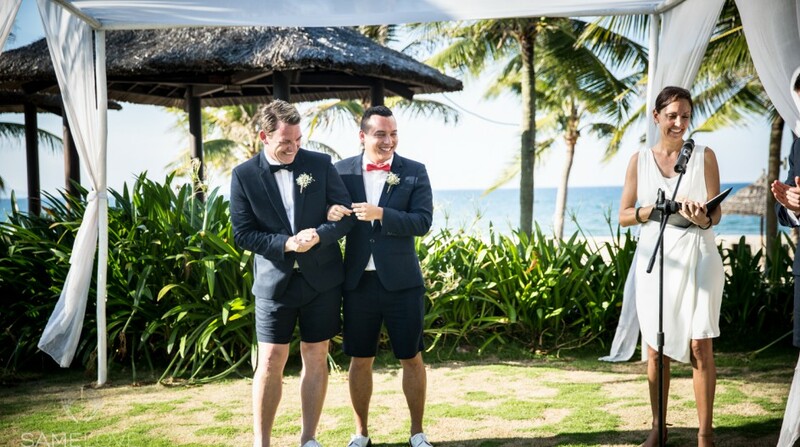 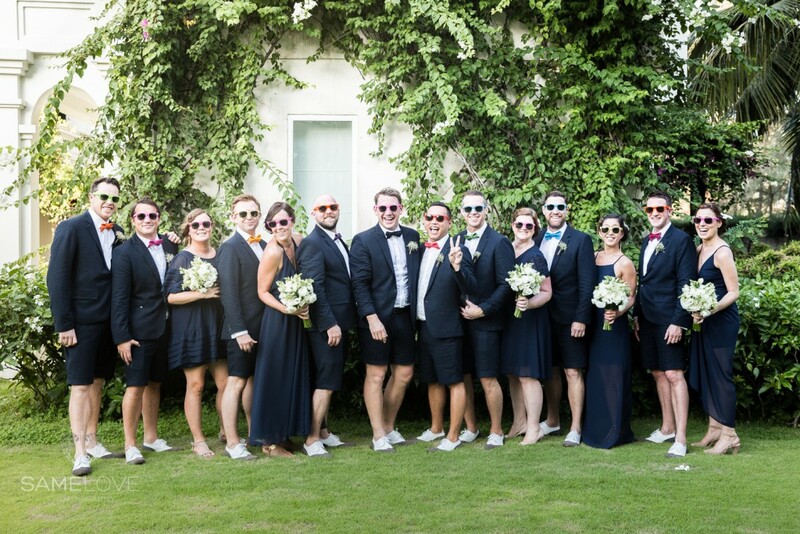 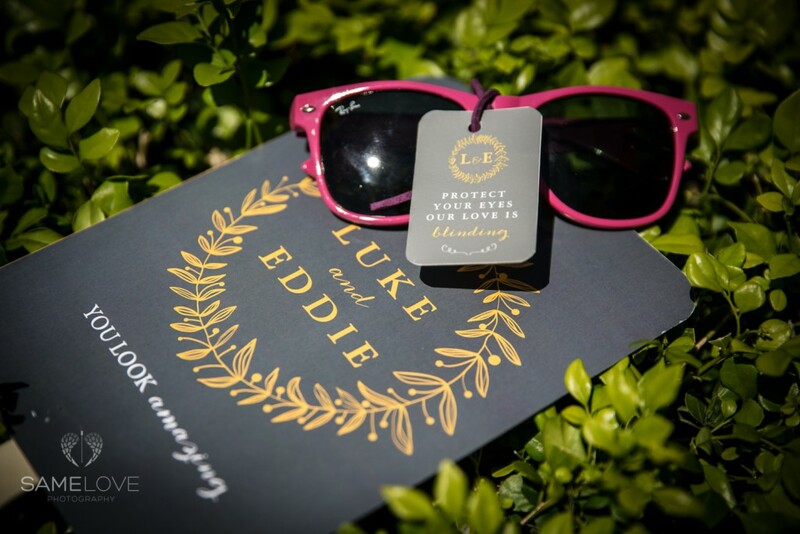 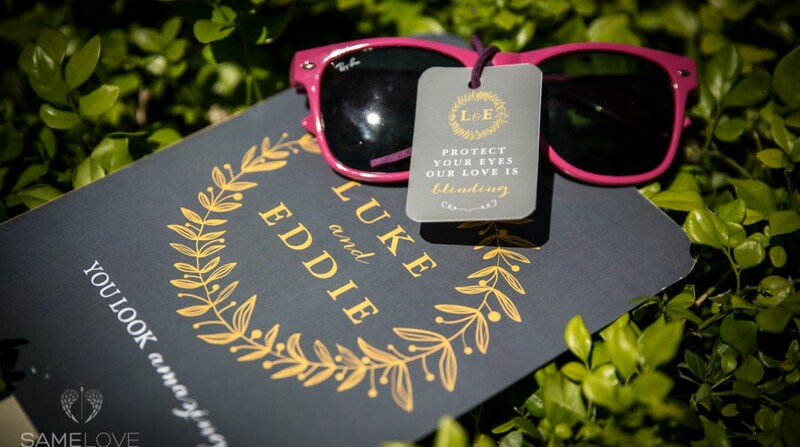 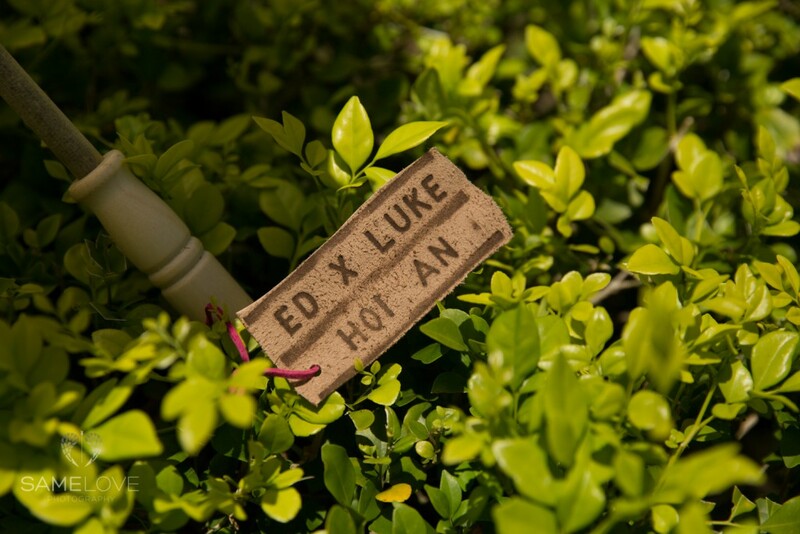 Eddie & Luke wanted to share their love and commitment with close friends and family by the sea, here in Hoi An. 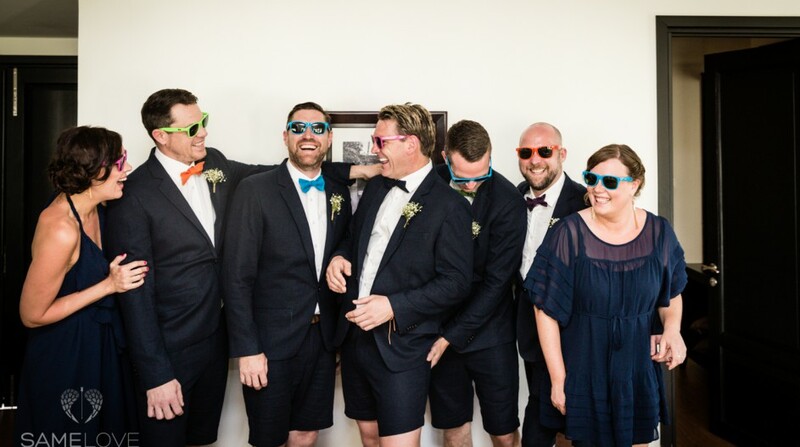 Following their ceremony was a bountiful feast of local BBQ food and a freeflow of drinks. 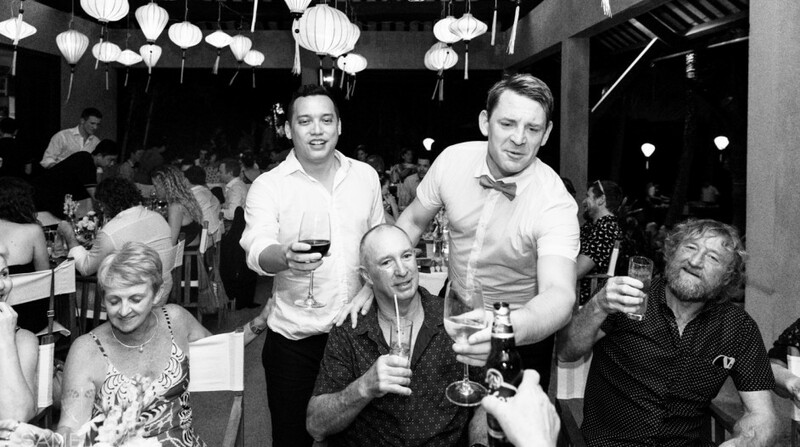 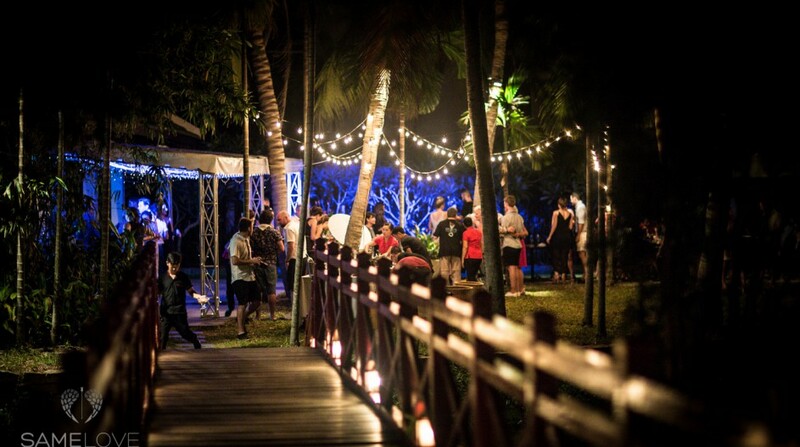 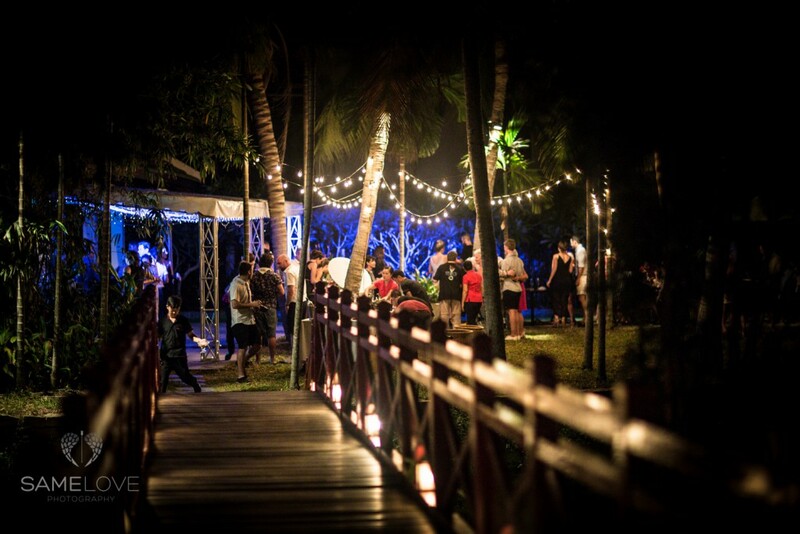 Hoi An Events Weddings created the perfect party, combining a seaside ceremony at the Boutique Hotel with a riverside reception at Red Bridge Restaurant. 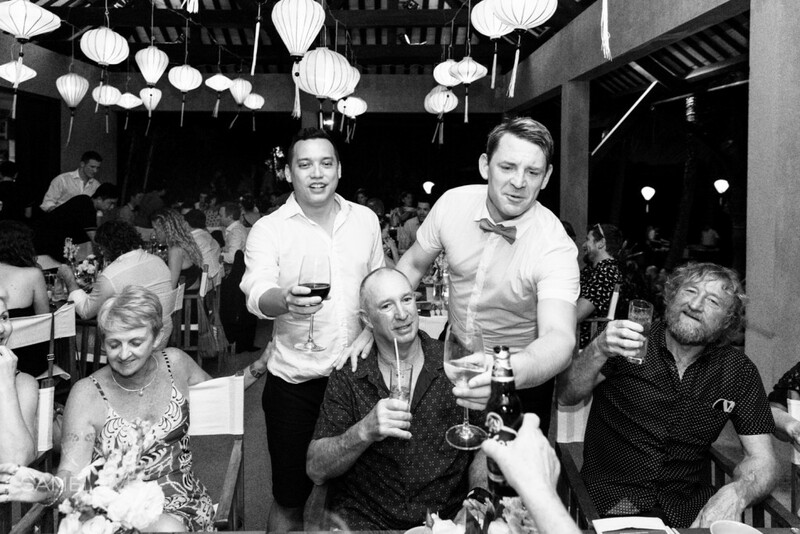 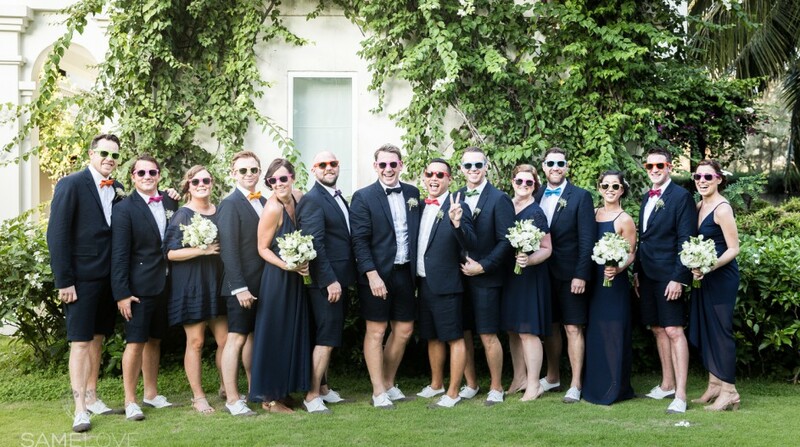 “We chose Hoi An Events Weddings as they were professional, easy to communicate with, and were wonderful helping us plan our big day. 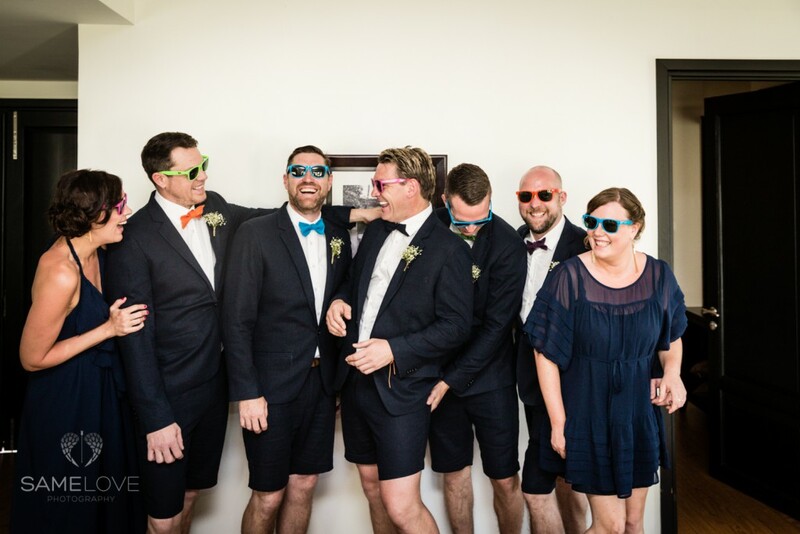 We loved their local knowledge, experience and their really positive, approachable attitude.